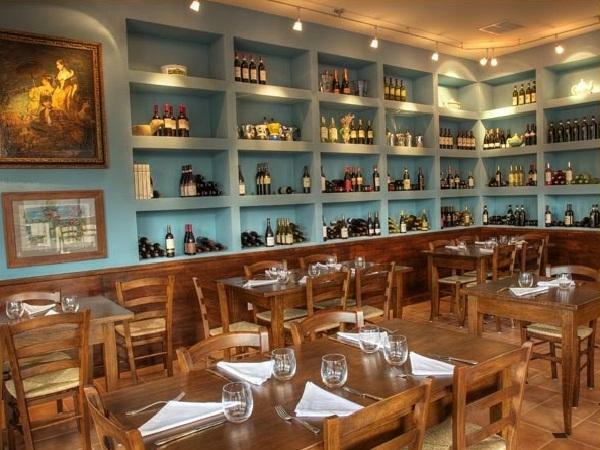 Rent Tigelleria Organic Restaurant | Corporate Events | Wedding Locations, Event Spaces and Party Venues. Find the ideal space for your gathering. for intimate or sizable parties, the right space will make your meal unforgettable. The menu will be pre-planned with our catering expert so you won’t have to deal with the details during your evening. Just sit back, relax and indulge.